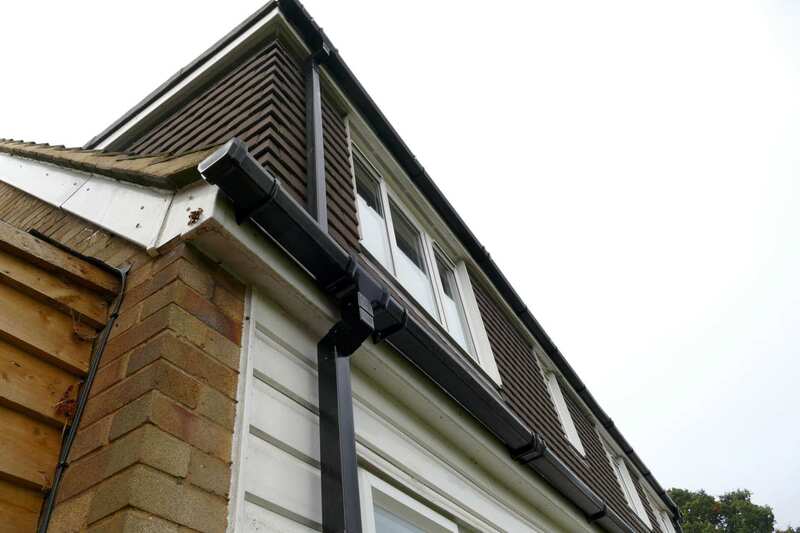 When I need to repair or replace my uPVC guttering, fascia and soffits how can I find a company to do it that is not only trustworthy but has a long track record of delivering a high quality, professional service? 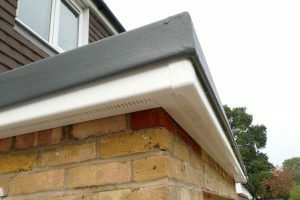 Guttering, fascias and soffits play a vital role in protecting your home from damp and water penetration. 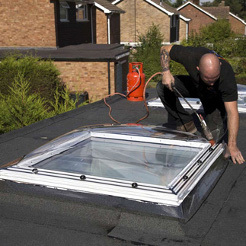 This means that repair, restoration and replacement of these items must be carried out by professionals. 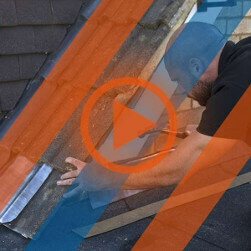 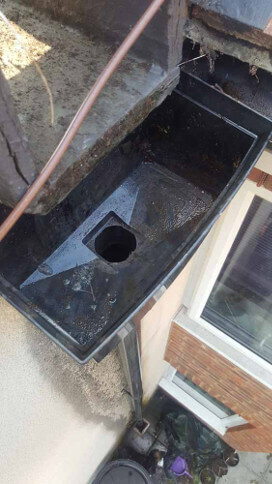 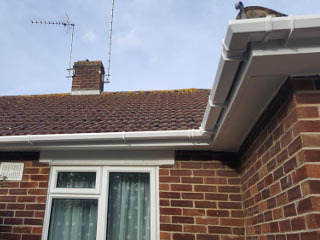 Roof Rescue are a professional roofing business with more than 40 years combined experience of providing satisfied customers with a top quality uPVC guttering, fascia and soffits repair and replacement service. 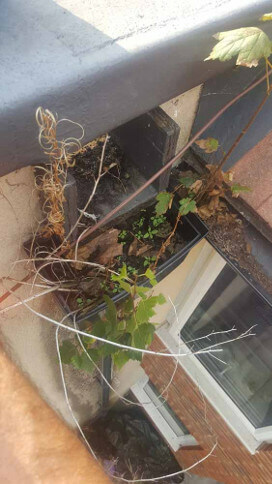 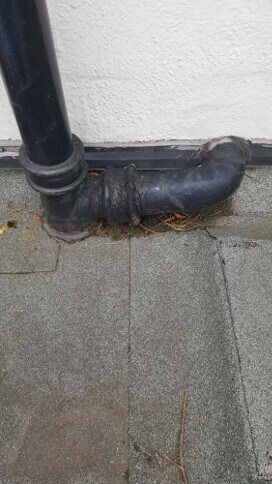 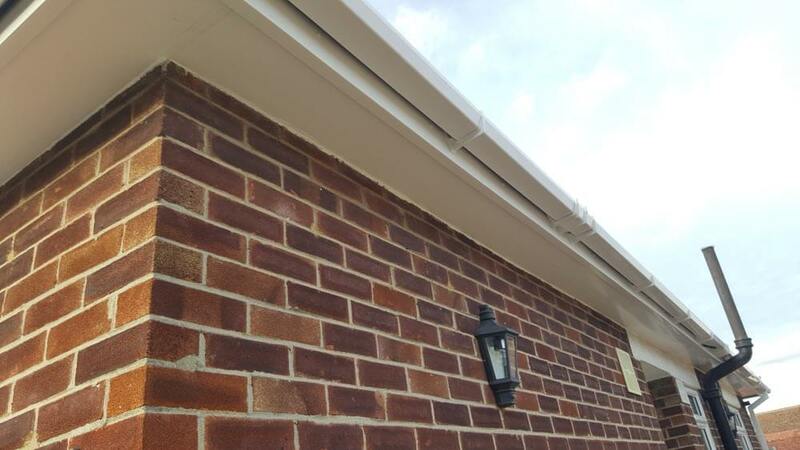 Regular repair and maintenance of your property’s guttering, fascia and soffits not only makes your property look great, but is a vital part of collecting rain water and dispersing it to the nearest water outlet, reducing damage to your property. 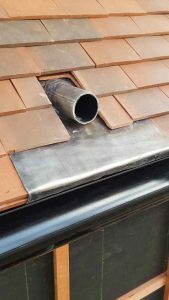 You can be confident that all of our work will be carried out to a high professional standard and that we will remove all waste materials and dispose of them responsibly. 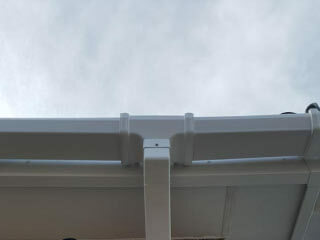 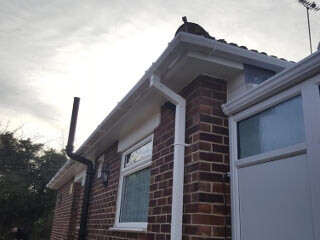 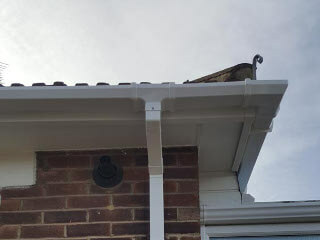 It is easy to use our uPVC guttering, fascia and soffit service. 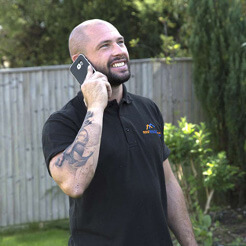 Simply contact us to arrange for one of our team to visit you at your property to understand more precisely what your requirements are. 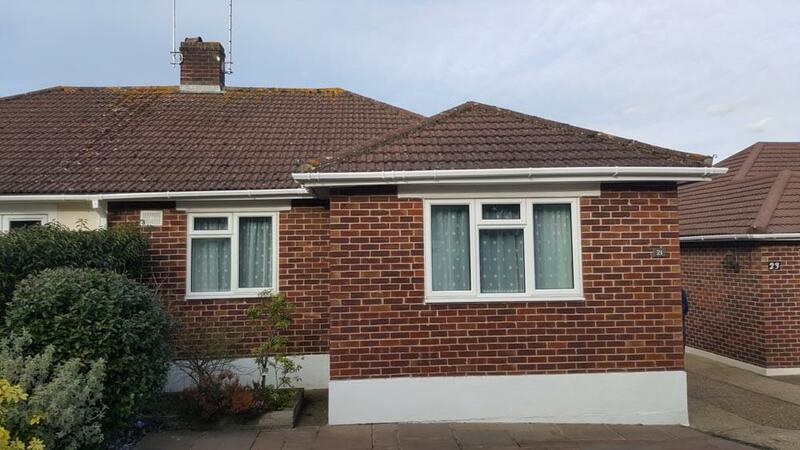 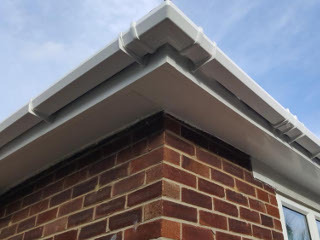 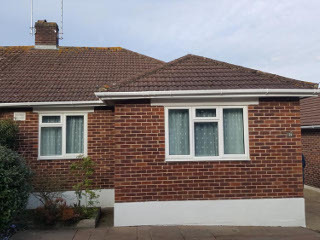 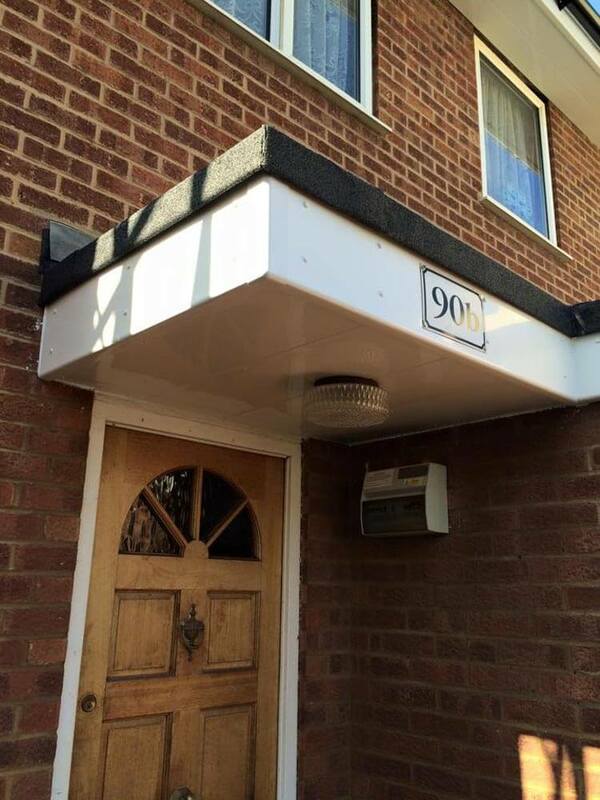 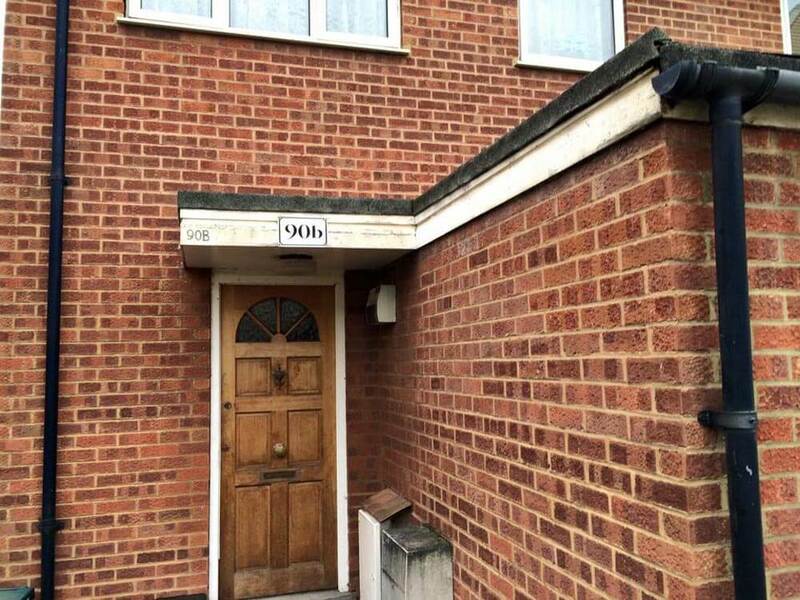 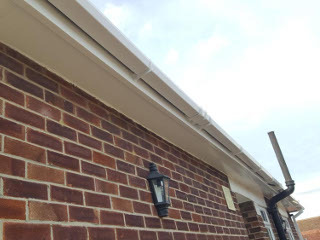 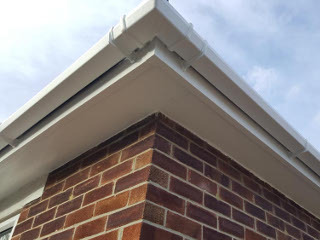 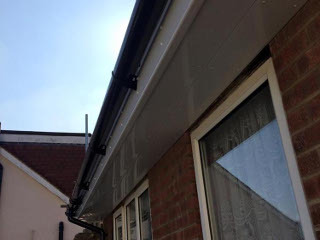 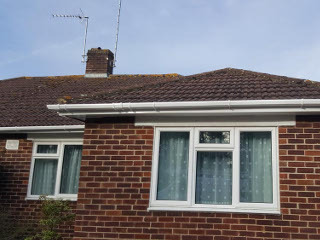 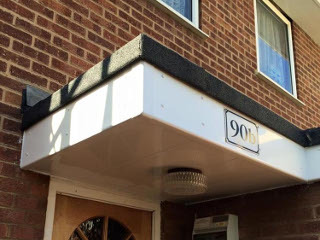 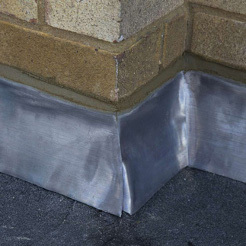 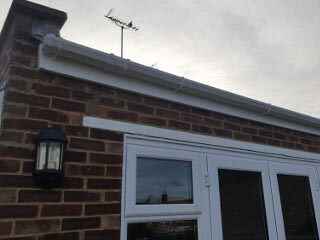 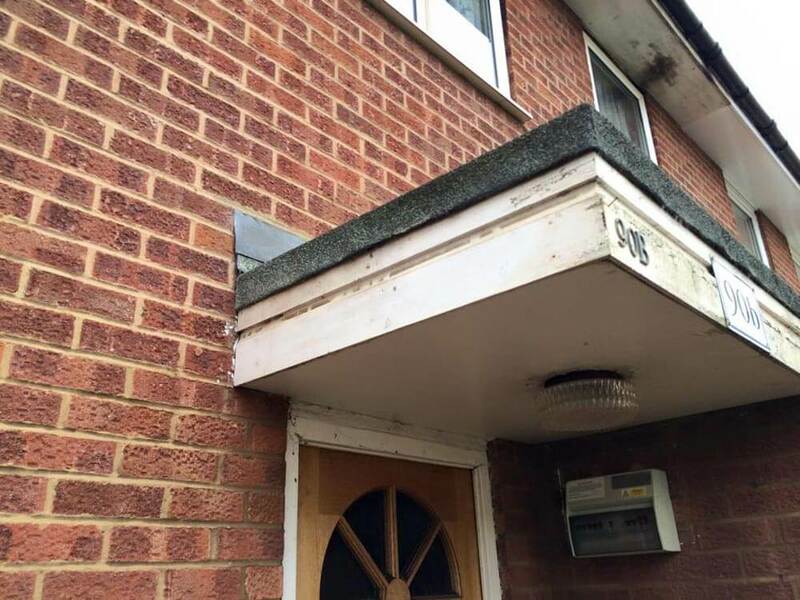 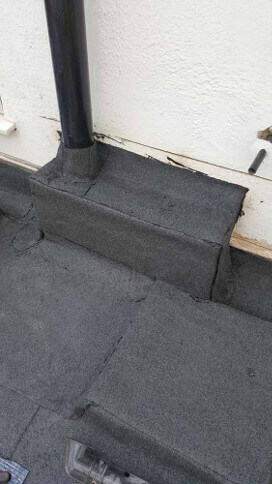 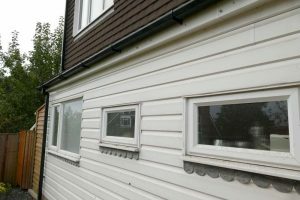 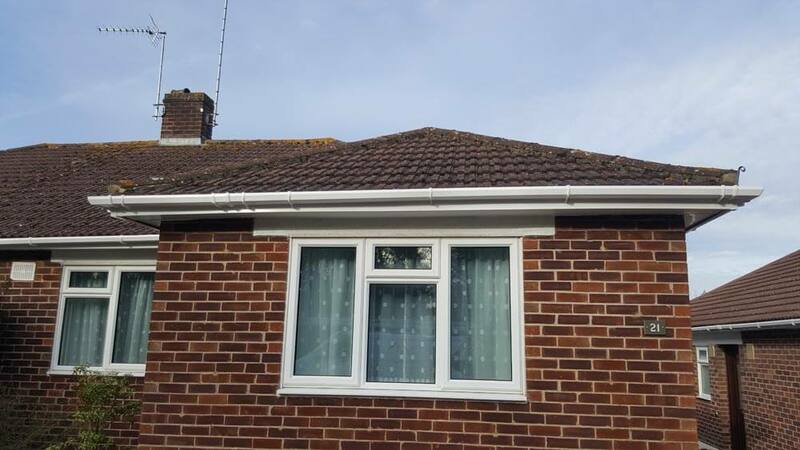 After completing a thorough inspection of the outside of your property and discussing your needs and requirements, we will give you a free no obligation quotation that includes all access, labour and material costs for the restoration, replacement or repair of damaged or missing soffits, fascias and rainwater goods. 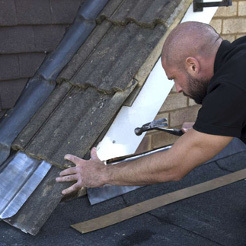 Our trustworthy, reliable and professional tradesmen are dedicated to 100% customer satisfaction. 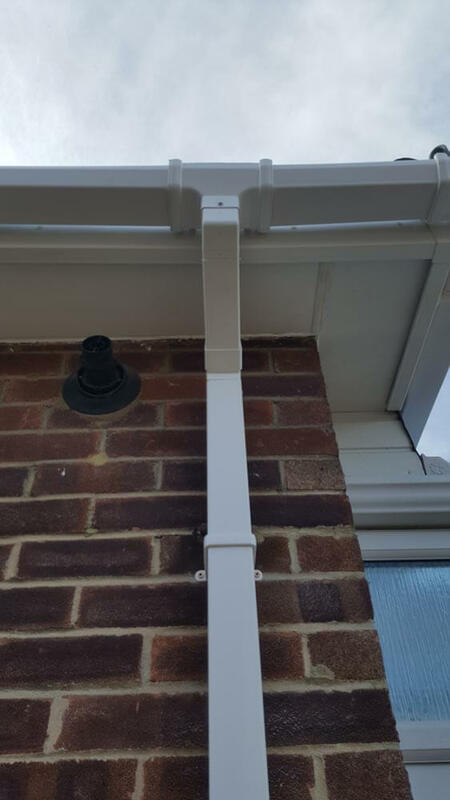 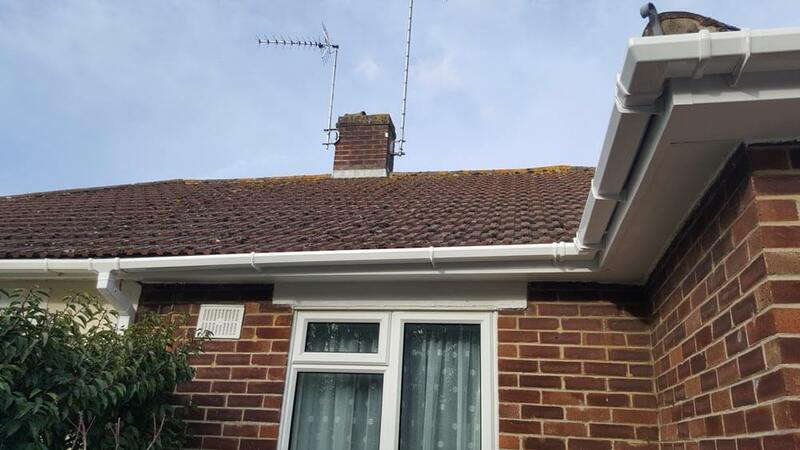 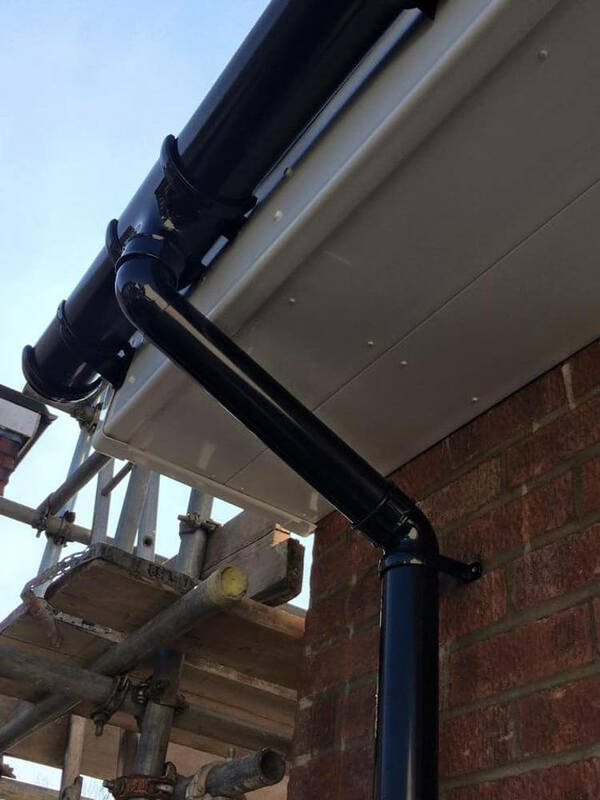 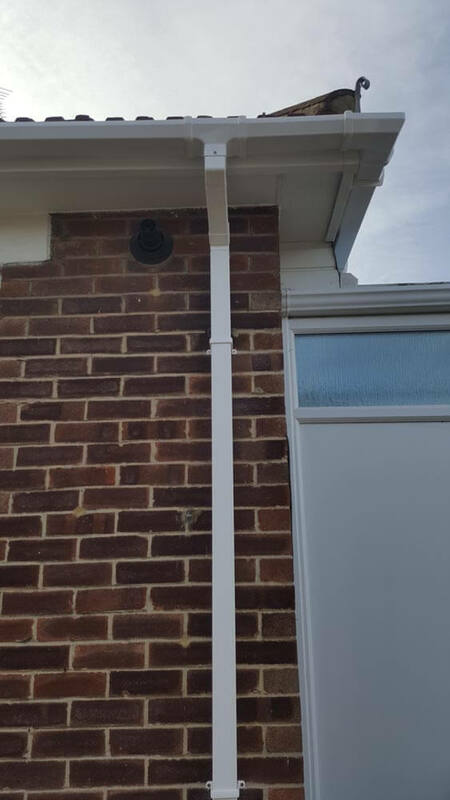 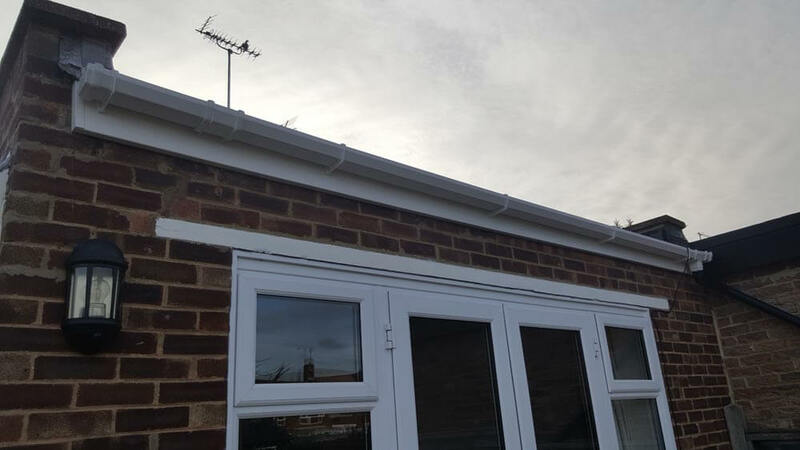 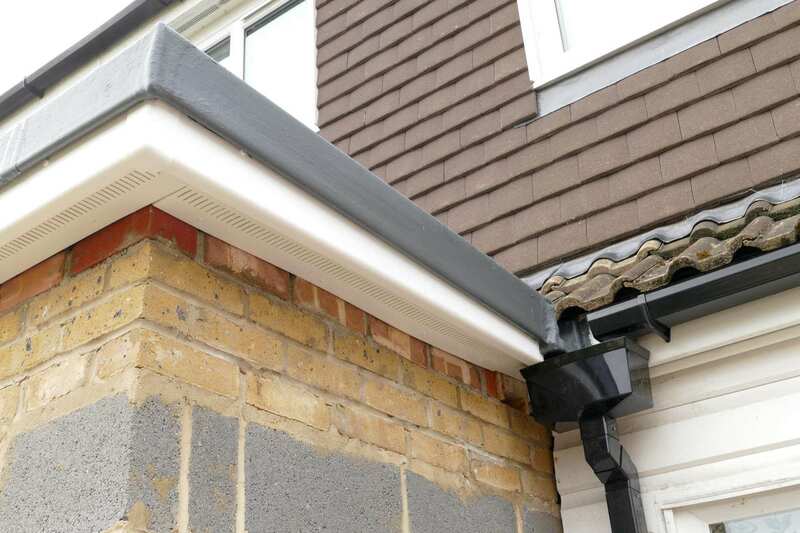 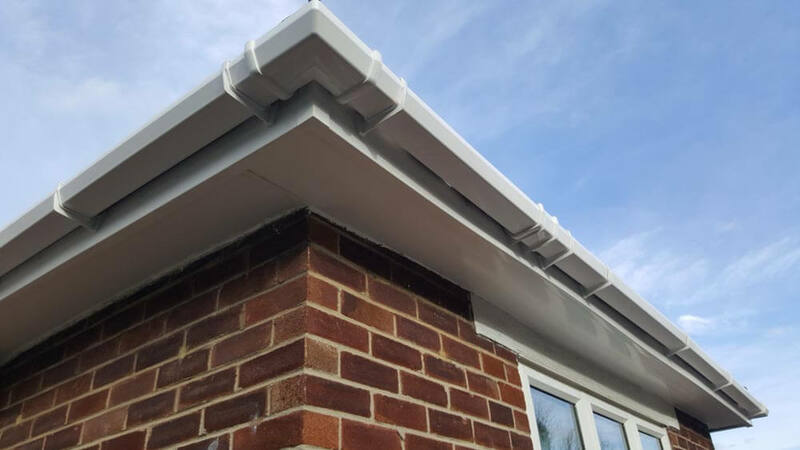 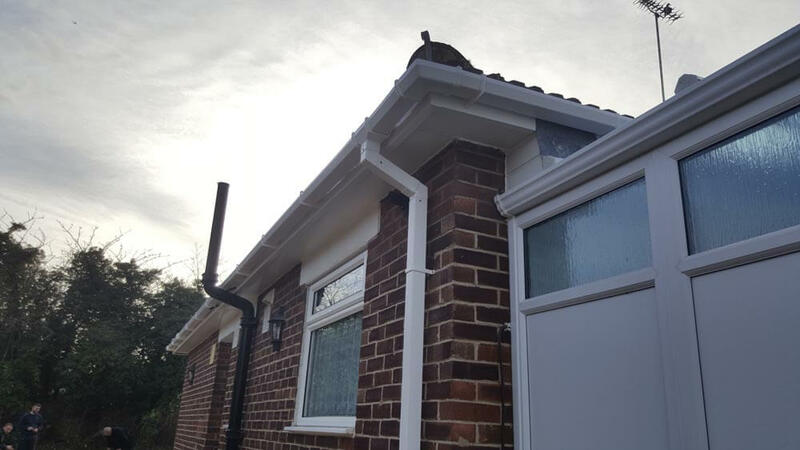 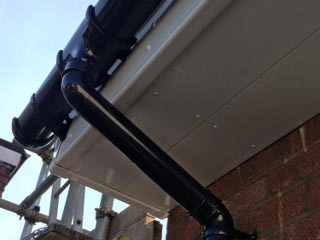 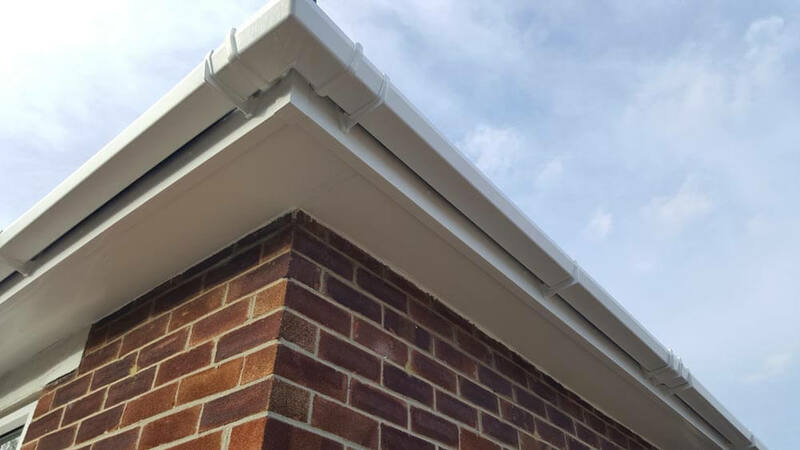 We understand how important it is that you are happy with our work so we will make every effort to ensure that your new guttering, fascia and soffits blend in with your property. 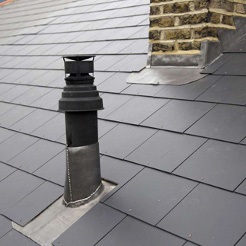 Use the button to slide across the images below to see how our services can help keep your roof functioning as it should and looking great for years to come. 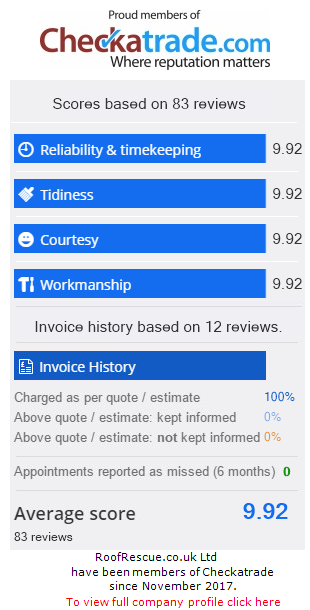 You can be confident that you will receive only the highest level of service from us. 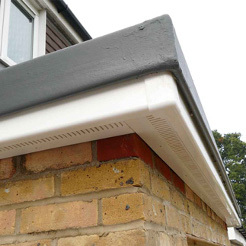 All of our uPVC guttering, fascias and soffits come with our 5 year guarantee. 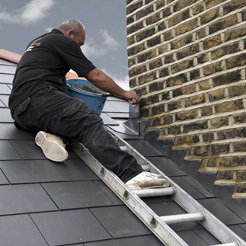 In addition, we pride ourselves on customer satisfaction and being recommended to family and friends when a roofer is needed. 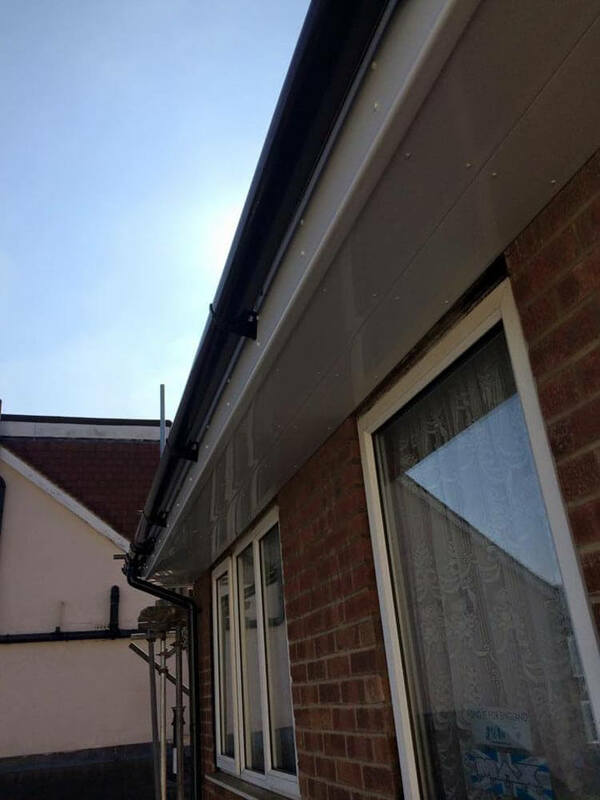 Part of this comes down to providing fair and competitive quotes so you can be confident that we will never advise you to undertake work that is not required.